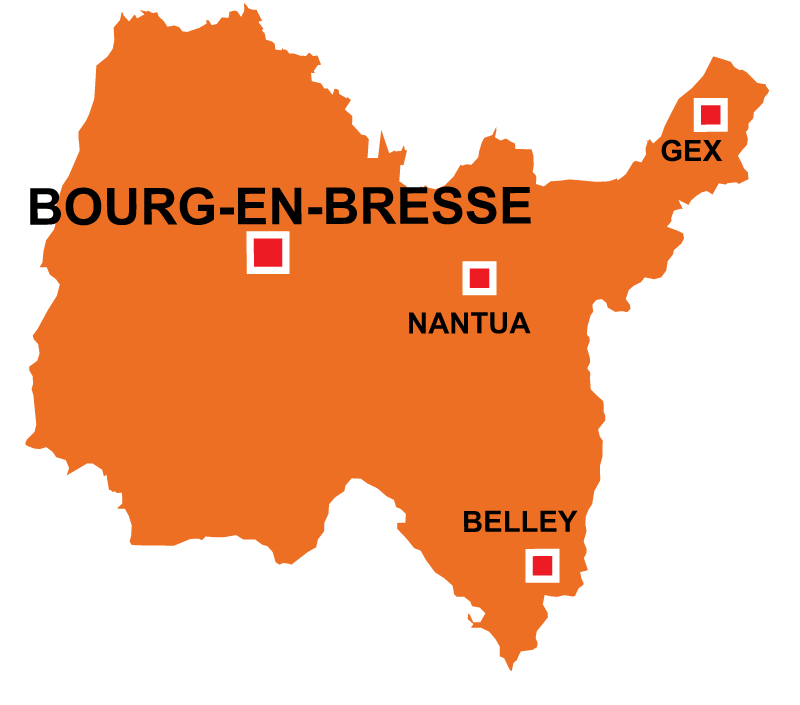 Very rural part of France, centralized around the market town of Bourg en Bresse. 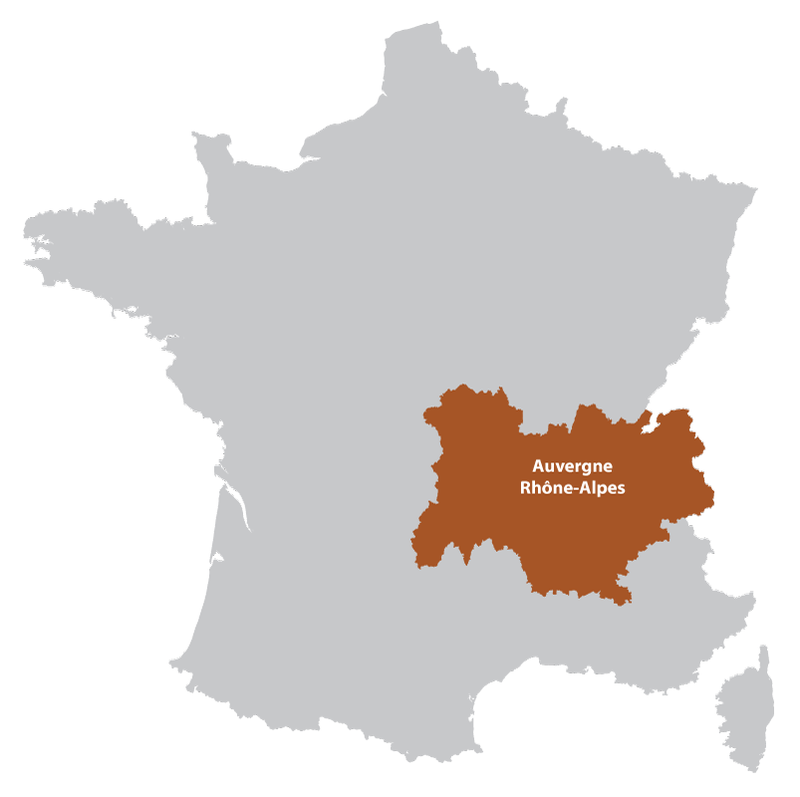 Curious part of France, with the two major rivers the Saône and Rhone divide the fertile southern part into rich farming land, with many small lakes. Whilst to the north the beginnings of the Jura mountains, peaking at almost 1800 metres. 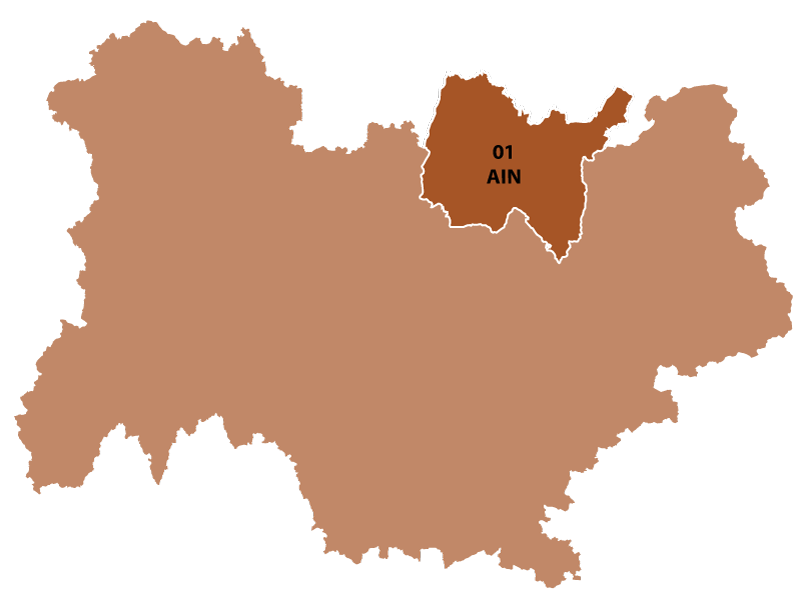 Economically poor with a low population density, but is still dynamic with the influences of Lyon and Grenoble. The mountain peak Le Crêt de la Neige at 1720i s the highest in the Jura Mountains. This town has had almost a quite existance compared to many of the other French towns. Its livelihood is deeply rooted in agriculture. Perhaps this tranquility has permited the people to create the savoir faire of the Poulet de Bresse, one of the finest chicken dishes and also the famous blue cheese Bresse Blue.